Bargains galore and you don’t have to go to Notting Hill! The final Portobello Road for 2014 will be held this Sunday 17 August at the Old Bus Depot Markets in Kingston. There are only three Portobello Road markets each year and the event is always packed—both with stalls and bargain hunters, and the final hunt is now on for that quick bargain, quirky collectable or quaint antique. 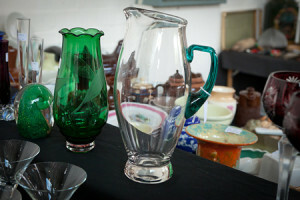 Sunday’s Portobello Road will have around 25 additional stallholders with everything from art glass, china and linens to funky lamp shades, retro decorative arts, antique jewellery, old suitcases, tea cups and saucers and ceramics. 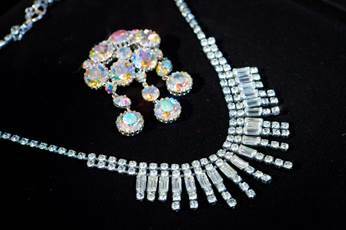 Local jewellery specialist John Procter of JMP Jewellery will be at Portobello Road with a great selection of fine antique, vintage and contemporary jewellery. 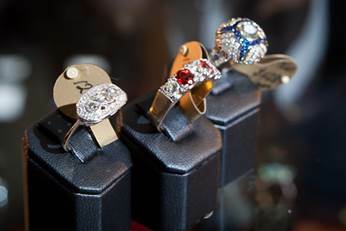 All of John’s jewellery is 9 or 18ct yellow or white gold or palladium, and includes precious stones such as diamonds, rubies, sapphires, emeralds and pearls, and can be up to 50 per cent off what you would pay elsewhere. 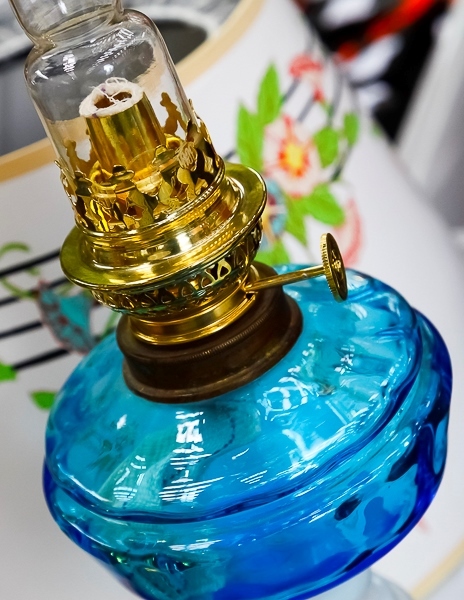 “Portobello Road in August is a great day out for lovers of small antiques and collectables and we look forward to showing you our stallholders’ best for this final Portobello Road theme event of the year,” says Morna Whiting, organiser of OBDM. Portobello Road is open on Sunday 17 August from 10am to 4pm and free entry. For more information on Old Bus Depot Markets visit www.obdm.com. This entry was posted in LFW Your Canberra and tagged antiques, Canberra markets, fine jewellery, JMP Jewellery, Old Bus Depot Market, Portobello Road on August 15, 2014 by gracienumber1.